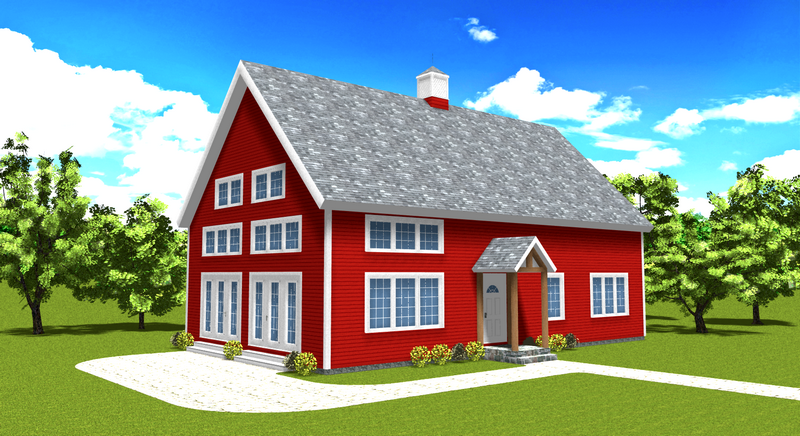 This classic barn design offers great open living areas with plenty of room for activities. Comfort and style are combined in creating this wonderful home. A galley kitchen with nearby pantry services the cathedral great room & dining area. 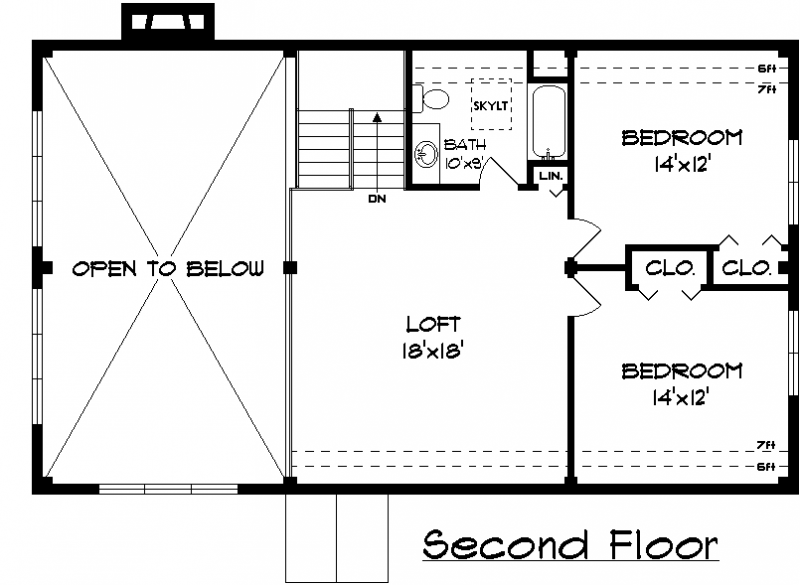 The large first floor master bedroom suite has a walk-in closet & a full bath including a walk-in shower. 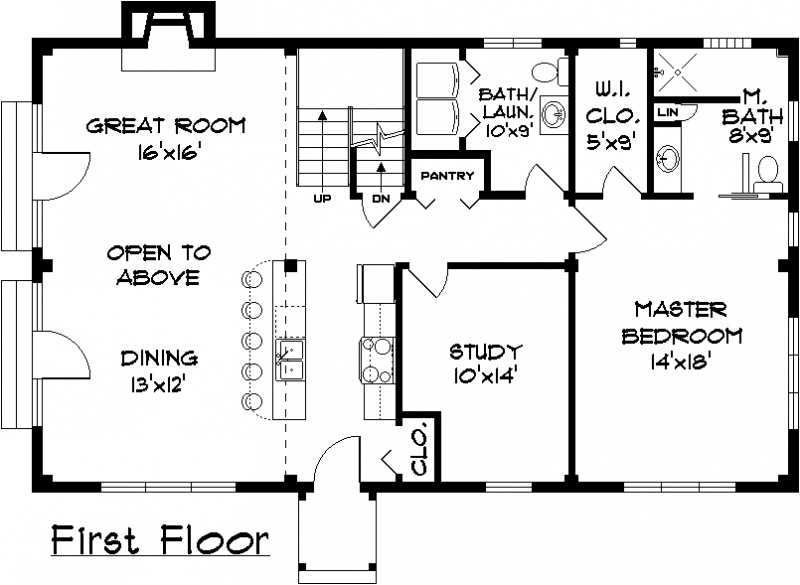 A study and a half bath with laundry allow for very comfortable single floor living. The centrally located stairway leads to a very large open loft, common to two ample size bedrooms & a full bath. The loft overlooks the great room and dining room and has views out the gable windows as well. This classic barn design brings the outside in with plenty of room.